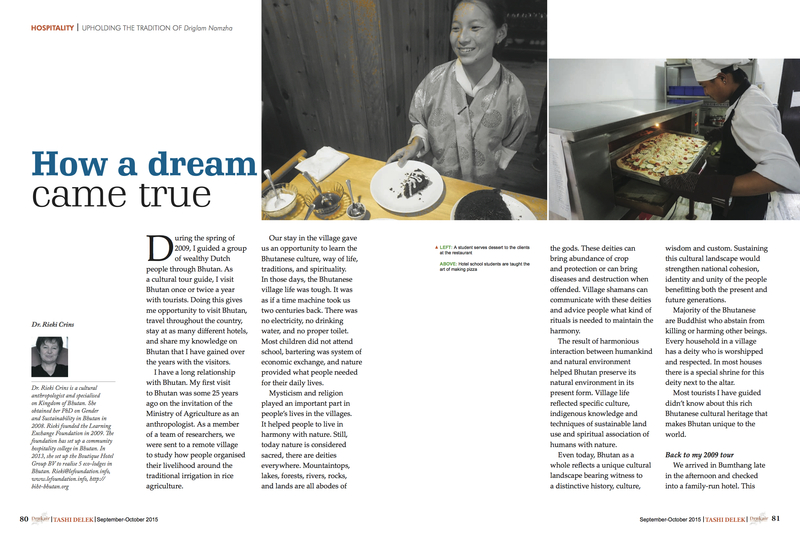 Here is an new article that is going to be published in the inflight magazine of Druk Air in Bhutan. 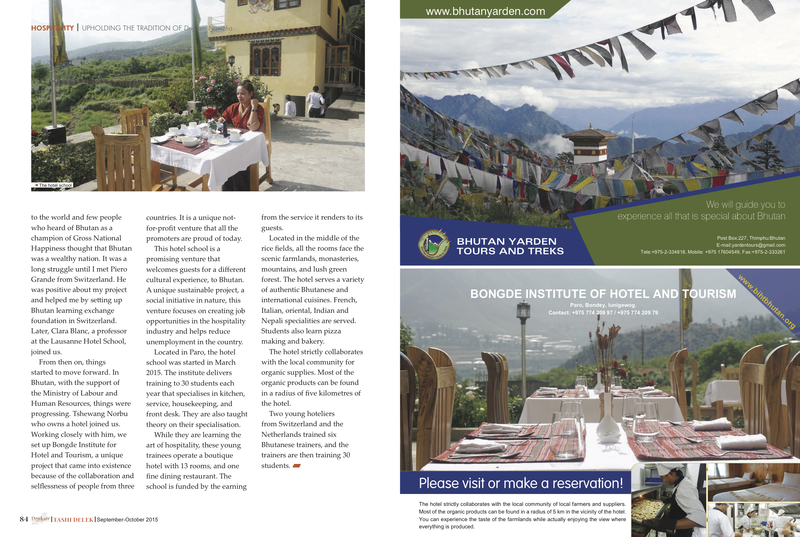 During the spring of 2009, I guided a group of wealthy Dutch people through Bhutan. 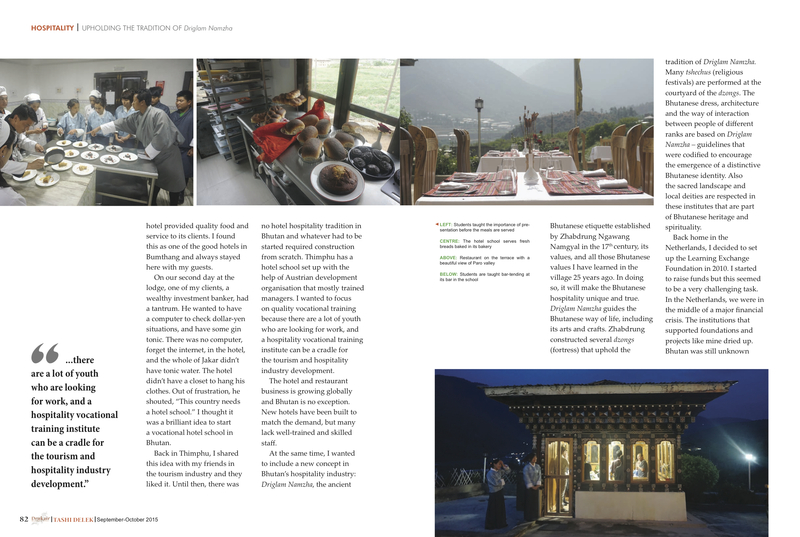 As a cultural tour guide, I visit Bhutan once or twice a year with tourists. 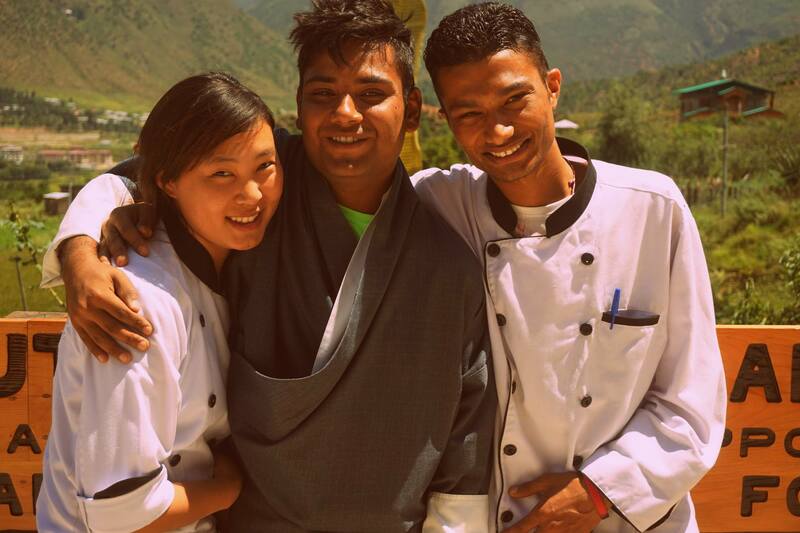 Doing this gives me opportunity to visit Bhutan, travel throughout the country, stay at as many different hotels, and share my knowledge on Bhutan that I have gained over the years with the visitors..